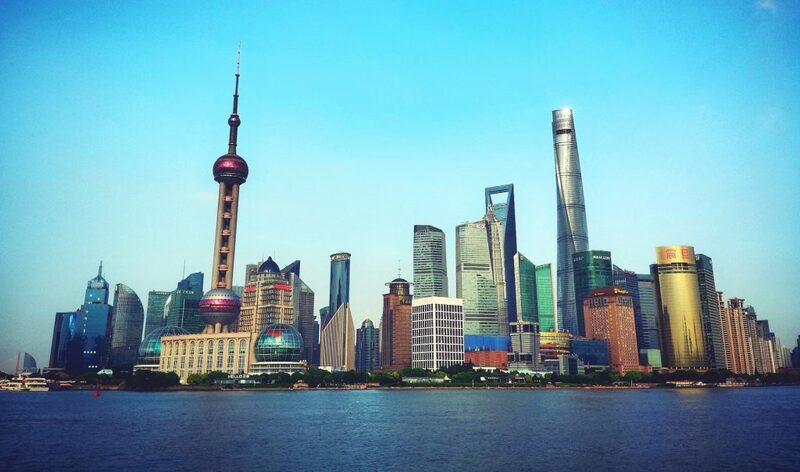 Charter a private jet to Shanghai, the economic and international hub of mainland China. 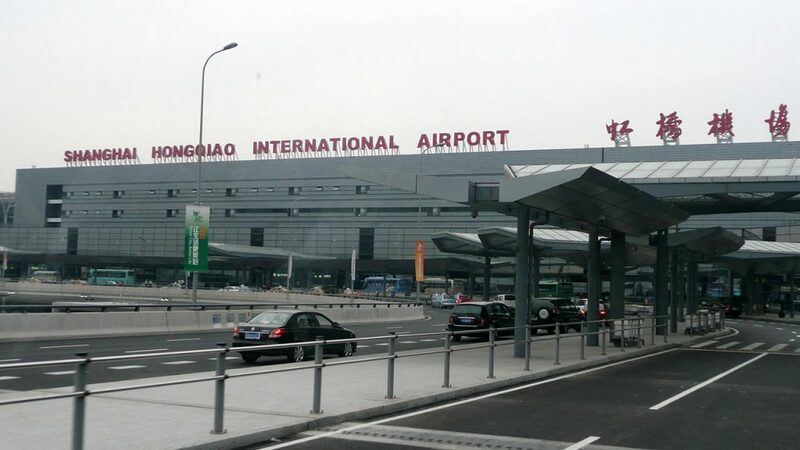 Shanghai is an important global financial and transportation center, making it one of the one of the most popular destinations for business aviation in all of Asia. Renting a private jet to (ZSPD, PVG) Shanghai Pudong Int’l or (ZSSS, SHA) Shanghai Hongqiao Int’l is the most comfortable, secure and stylish way to travel, and ACA is here to offer executive and leisure air travel using some of the highest standards in private aviation. Air Charter Advisors arranges private jet charter service to/from Shanghai, China on a variety for Wyvern-certified private jets, turboprops and VIP airliners and helicopters, meticulously cultivated for every private flight. We offer additional white-glove concierge services, air cargo service to/from China, private jet management & marketing services, and arrange aircraft sales & acquisitions. Air Charter Advisors is your quintessential solution for luxury air charter service, private jet management and aircraft sales & acquisition. Our services cover all of mainland China, extending across Southeast Asia and and providing private jet charter service to clients around the world. Wyvern-certified, our standards sit a touch above the rest of the industry. We require FAR Part 135 (or foreign equivalent) for all chartered aircraft, for every flight. Our booking process is hassle-free and efficient, and we make sure that on the day of your charter flight, everything is exactly as expected. Our clients come from every corner of the globe, from heads of state and royal family members to celebrities and top business executives. Work with a jet charter broker that you can trust, and enjoy the peace of mind, relaxation, and confidence that comes with it. Request a quote now, or give us a call at 1-888-987-5387 to book your luxury private flight to Shanghai, China. 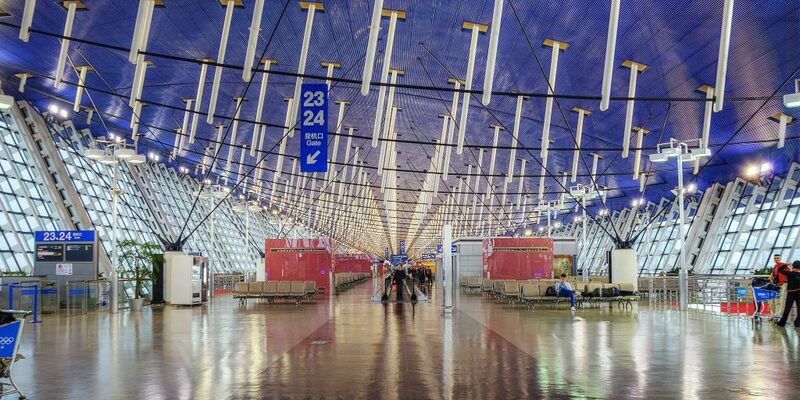 Private jet charter clients can choose between two convenient airports options located within 20 miles of downtown Shanghai. We can arrange for luxury ground transportation or a private helicopter to transport you to the destination of choice upon arrival. 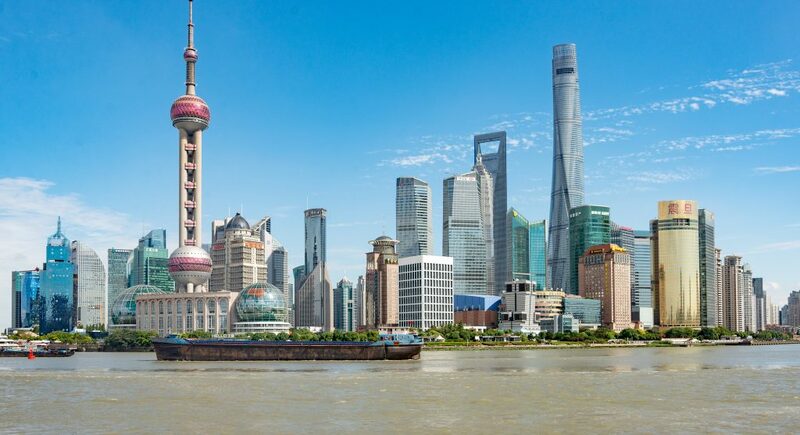 Rent a private jet to Shanghai with Air Charter Advisors. Shanghai is home to a population of more than 23 million people (with over 9 million migrants), and it’s Mainland China’s largest and most developed metropolis. The city was the largest and most prosperous in the Far East during the 1930s, and more recently has become an attractive city for tourists from all over the world. The world once again had its eyes on the city when it hosted the 2010 World Expo, recording the greatest number of visitors in the event’s history. When discussing a possible private flight destination, the locale’s age often adds to its allure and its mystique. Words like “medieval” and “storied” are often thrown around casually, describing the castles of Europe or the villages of Russia. But there’s one word that is limited in its applicability; “ancient” can only be used to describe the oldest places, the places that are only covered in the beginning chapters of our history books, where nations rise and fall with the turn of a page. 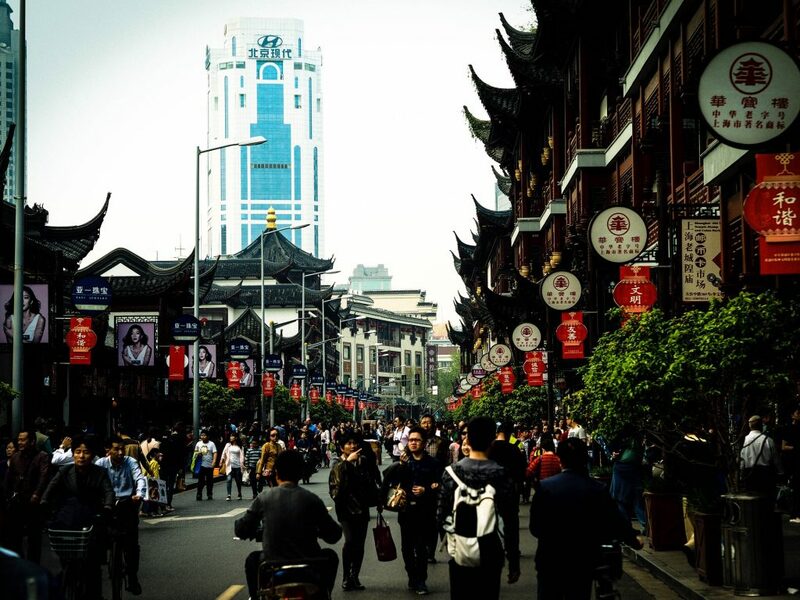 Shanghai is ancient. But you’d hardly know it flying into (ZSPD, PVG) Shanghai Pudong International Airport. With one of the world’s most dazzling skylines, a bustling population of about 23 million, and China’s traditional culture mingling with contemporary city life, it’s almost indistinguishable from its younger years – but not completely. Dizzying, chaotic, and thrilling: these are certainly the words most apt to describe transportation in one of Asia’s busiest Metropolises. 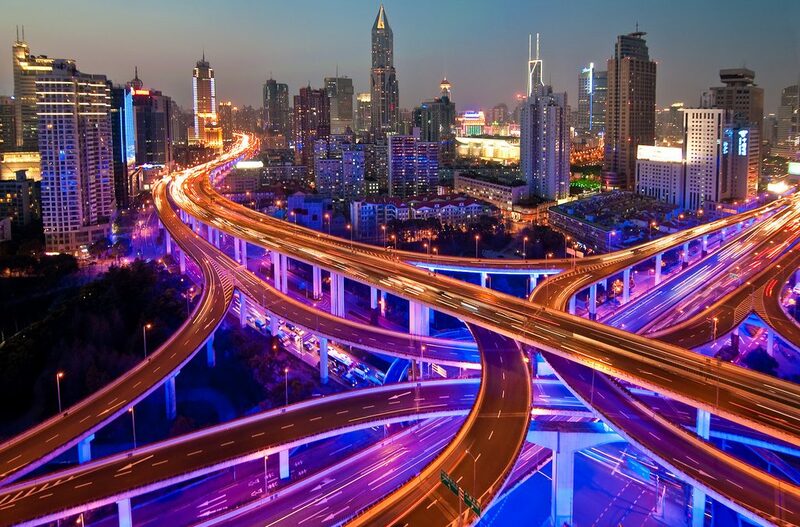 Most people are familiar with the rumors of driving in China, of the lack of repercussions for disobeying the seemingly nonexistent traffic laws; well, they’re not just rumors. Your taxi driver will certainly get you where you need to go on time, but you may want to bring a helmet, or wear two seatbelts or something, because it’s going to be quite the ride. If you opt for the train instead, ready yourself for a medieval-style charge as people try to leave and board the train at the same time, and professional train-packers push and shove to get as many people inside as possible. If this sounds like a bit too much to deal with, Private Jets China can arrange helicopter lifts and luxury ground transportation for you. Oh Chinese food, so delicious yet so misunderstood. The Western world has been fanatical about Eastern cuisine for decades, and now we’ve made it our own. We’ve actually changed it so much that the dishes found in your local Chinese restaurant are almost nothing like what you’ll find in Shanghai. Mind you, this is the country’s most international city aside from Hong Kong, so you’ll have zero trouble finding a juicy burger to sink your teeth into. But it would be a shame to pass up the opportunity to sample a bit of the city’s local faire while you’re there! 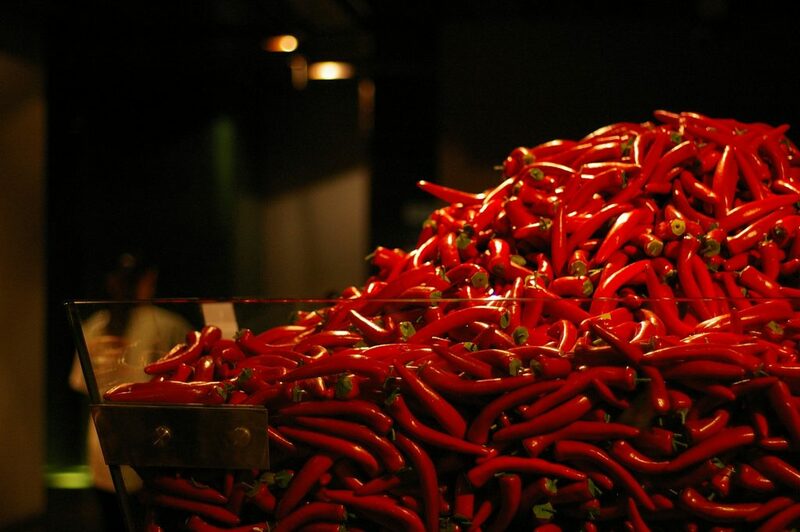 Shanghainese cuisine focuses on freshness of ingredients and providing a light and fresh taste, often incorporating a sweet and sour theme for their meats. Some great dishes to try include piping hot soup dumplings, shanghai hairy crab, and (if you’re feeling adventurous) the iconic chicken and duck blood soup. 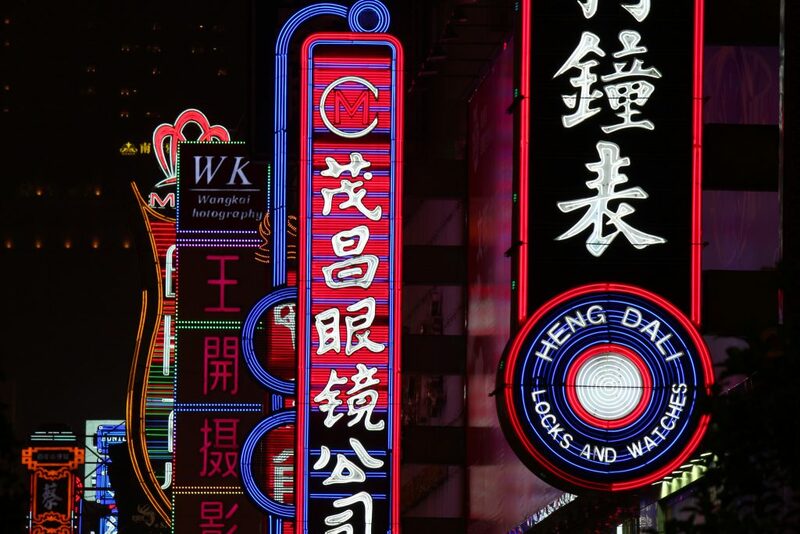 Dancing, drinking, reveling and relaxing; if you’re itching to burn a bit of the midnight oil, you’ll be well taken care of in China. Head out to The Bund to enjoy the city’s poshest and most exciting nightlife options. This waterfront strip trails along the Huangpu River, and flaunts miles of traditional buildings, gorgeous views, and nighttime diversions. You’ll not find many western-style bars or pubs here; it’s all about the clubs and the cocktail lounges. Consistently topping lists of the world’s finest clubs, Bar Rouge makes itself home off of Zhongshan road, and has been entertaining guests as the city’s most famous club since 2004. Its terrace views and classy interior design make it the standard for nightlife on The Bund, and in the whole city. If you’re looking for some quieter options, you’ll have no trouble squeezing into a cozy cocktail lounge like LAB or El Coctel and sipping the night away. As the world knows, business in China has been booming. The effects are nearly ubiquitous, and it’s difficult to grasp the magnitude of the economic boom without seeing them in person. Skyscrapers are popping up every other day, consumerism is rampant in the shopping districts, and the locals are dressing in all the newest and most expensive fashions. It really is a sight to behold. This eastern gem is also considered the trendiest of the Chinese super cities, and tourism is one of the primary industries. However, that doesn’t mean that there isn’t some serious business being done in the area. It’s the commercial and the financial hub of mainland China. 787 Financial institutions (nearly 200 of which are foreign invested) call Shanghai home, and the whole city benefits from housing the third most popular stock exchange in the world. 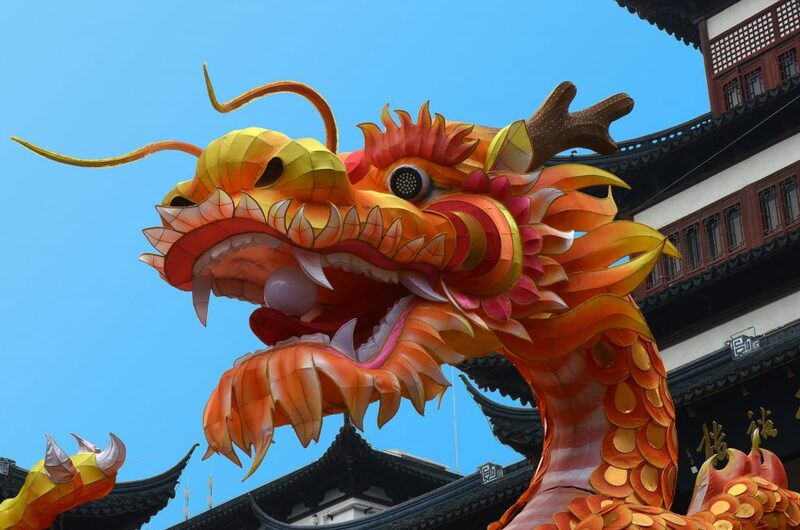 It’s not just a top financial city either; the city plays a major role in China’s industrial sector and is a popular destination for executive and business charter flights. A number of the country’s heaviest industrial zones are based in the area, including the Hongqiao Economic and Technological Development Zone and several others. The city is also fast becoming a major meeting point for international companies, hosting nearly 800 international gatherings every single year. Flying private jet charter to the area puts you in the thick of one of the world’s most densely populated cities. It’s flashing lights, skyscrapers, shopping, and hotels as far as the eye can see. Many clients fly private into Pudong and branch out from there, and that’s an awesome starting point. Some of Asia’s most decadent lodging options sit within that very district. From the Mandarin Oriental and the Four Seasons, to tons of other sleek contemporary hotels, it’s a breeze to find a resort that suits your needs in Shanghai. 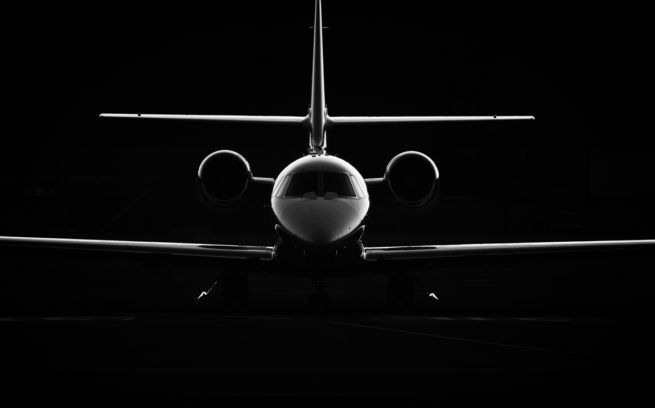 Our private jet charter brokers will provide you with a variety of aircraft options based on your goals and budget so you to choose between chartering a cost-effective aircraft, or the most luxurious, stylish private jet on the market. Check out our Aircraft Gallery for more details on all of the aircraft available for your trip. Air Charter Advisors utilizes the following airports to fly clients privately to/from Shanghai, China and neighboring areas. Request a Quote or give us a call at 1-888-987-5387 to speak with one of our Shanghai Private Jet Charter agents for your next luxury vacation, business trip, or special event.